My favourite Massdrop deal this week - in fact I've already ordered it - is the Moleskin Evernote Notebooks 3 pack which is in the new Writing section of Massdrop. They have another drop of notebooks there too. This Evernote one is made to allow for easy digitizing of your notes and sketches, and includes a 3 month subscription to Evernote Premium. 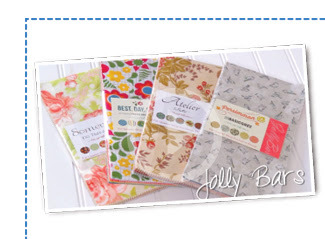 I think this may be a great way to keep track of my quilting ideas and have them available in different formats. The crafting drops are here, there are some excellent quilting drops this week too. Today at Green Fairy Quilts I was checking out the threads, all of which are on for great prices. I found this 12 wt collection curated by Victoria Findlay Wolfe. These thicker threads are wonderful for hand quilting and embroidery and do also work in my sewing machine to add nice bold stitches. Everything at Oakshott Fabrics is beautiful. As the leaves are starting to turn, I am crushing on the Autumn bundle. 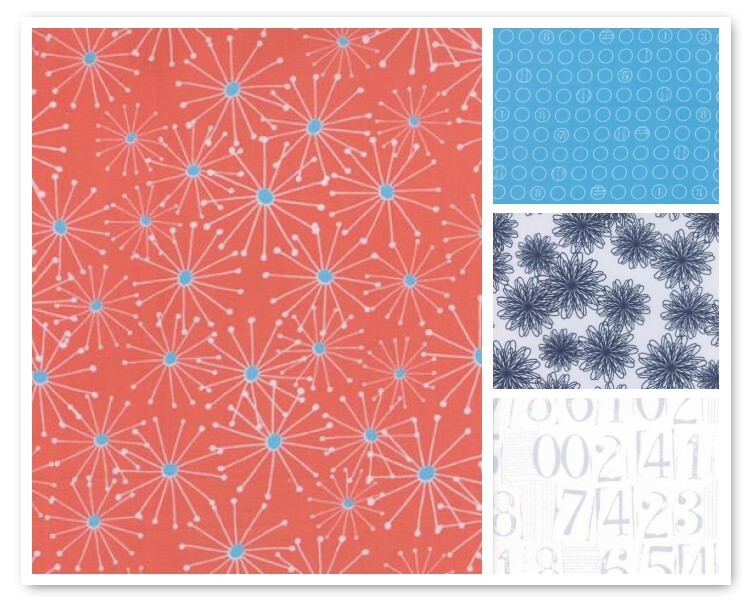 Fabric Spark has beautiful fabrics and free shipping this weekend for Canadian orders until midnight Oct 5. Use the code Freeship at checkout. Fluffy Sheep Quilting has received some beautiful prints from the Figures line by Zen Chic and she has more new fabrics on the way. I have to say I especially love that light numbers print! Becca has been making new bundles over at Sew me a Song. Look at this one, called the Cooking Class bundle. You can find other fantastic bundles here. 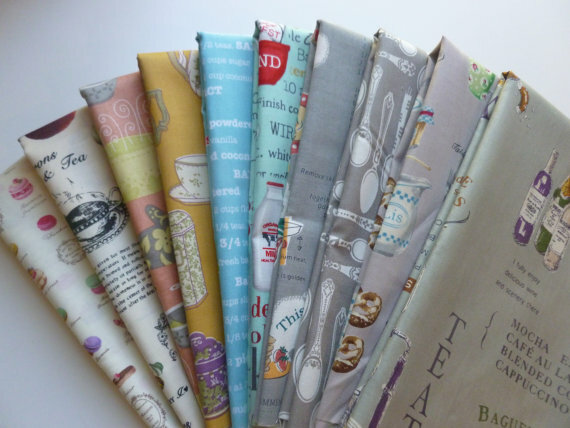 This month's Kona stash builder bundle at Mad about Patchwork is Carmel which is a set of 15 fat quarters at 20% off. Over at Sew Sisters this Starry Night Light Up kit caught my attention. 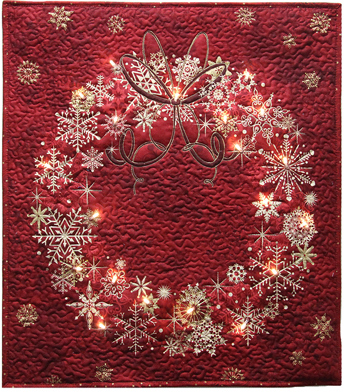 The kit includes lights - what a fun alternative to a traditional wreath. The Fat Quarter Shop has something new - Jolly Bars. 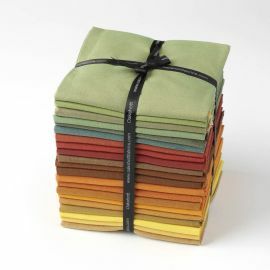 These are twice the size of a charm pack, or half the size of a layer cake, and are exclusive to the Fat Quarter Shop. And, they have added 16 gift certificates for $50 in the first batche, so you might want to get your order in quickly for a chance to win one of them.